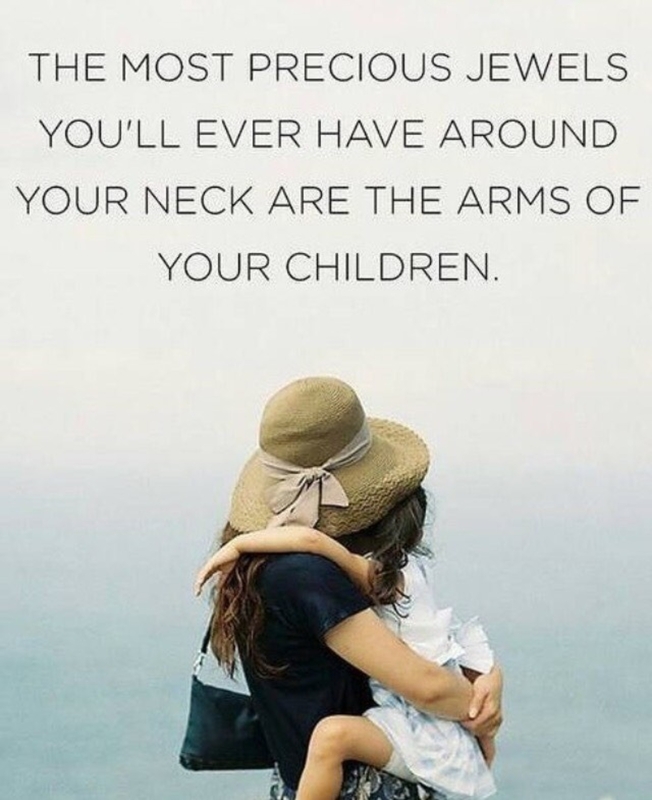 Children are a true gift. My son is a true treasure that has made me better. I’m also quite happier and I’d say I sleep better too. Indeed, the best 14 months in my life I’ve been the last 14.